The boats have moved to a new location! See The Boats For Sale Here! Please see the boats for sale at our website! Please Visit Our Website with no Banner Ads! 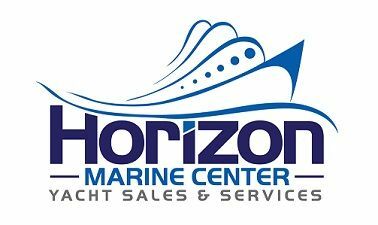 HorizonMarineCenter.com This Link To See The Boats For Sale!.